Working Capital Finance: Which Type Is Right For Your Small Business? 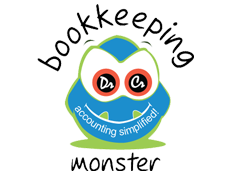 What Is The Average Cost Of Bookkeeping Services For A Small Business? Accounting system the way it is called speaks about setting up the accounting logic and structure of the accounting financial statements relevant for the industry in which you business operates and more specifically to the individual need of your business. With cloud based accounting picking up the market acceptance and increasing popularity of outsourcing services for managing business finances and outsourced bookkeeping services, it becomes much essential for a business enterprise to properly document the business dynamics in which it operates and the transaction flow cycle relevant for the individual businesses as that may be a good input side for getting an efficient accounting system set up. Setting up of an accounting system could either be a fresh system set up or a migration from an existing accounting system for the concerned business. (For example, a Business enterprise, migrating from one accounting software to another (like: XERO, Quick-books Online etc). Outsourcing the accounting system setup would call for a proper communication of the relevant business logics so that the offshore accountant can carry out the set up of the accounts system more effectively as laying down a practical and relevant system is a major challenge and top priority to ensure an effective management of business finances for efficient business decision making. 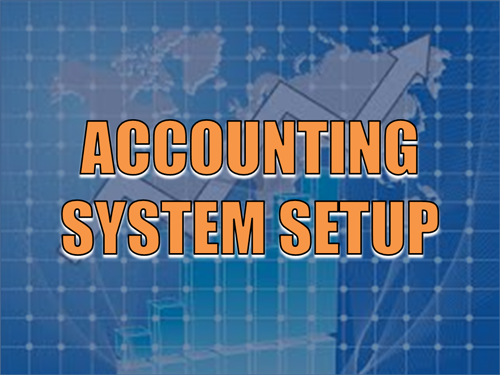 As it goes, setting a new system is generally less complicated as compared to migrating an existing financial set up from one accounting application to another. However, such migrations could properly be taken care of by the right set of accounting team and availability of proper documentation of the business logic and access to the current account system. Nevertheless, be it a fresh system or a migrated system, in all cases, they need to be built in such a way that it speaks about the business’s entire flow of transactions with ease and one should be able to make out the health and the pain points for a glance through of the key financial statements including Income Statement, Balance sheet or Cash Flow statements. © BookKeepingMonster.com. All Rights Reserved.